In South Sulawesi the daughter of a tribe chief by the name Sumiami was banned from her village. She belonged to a people who are known in Indonesia as ‘Orang Laut’, which means sea people. Through history, there is little known about these people, but these people were supposedly closely linked with the island Bawean. Sumiami was sent away in a boat and was ordered never to return to her village. After a grueling boat voyage she stranded in Java, on the land (coconut field) of Raden Bagin Swarsan to be precise, an uncle of Oom Dave. Once there she built her self a hut in order to settle. Pak Swarsan saw on one of his inspections Sumiami and her hut. He asked her what she was doing and told her to leave immediately . Shortly after, she attacked pak Swarsan in a clever way, he barely was able to defend himself. To his disbelieve Sumiami was able to defend herself, for she mastered the style of Badei (hurricane). After the fight pak Swarsan told Sumiami she could stay on his land provided she would keep an eye on his gardens. Oom Dave and his brother Raden Panji Setiocipto learned the Badai from this woman, Sumiami. Pak Cipto stayed apprenticed to Sumiami and later became the kepala aliran of the Badai. 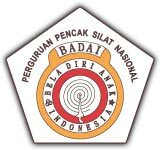 In 1969 the Badai was officially acknowledged by the IPSI as a new Pencak Silat style. Badai has two meanings beside Badei, which means hurricane, Badai also stands for the abbreviation of Bela Diri Anak Indonesia. After the death of pak Cipto, Oom Dave officially became the kepala aliran of the Badai. 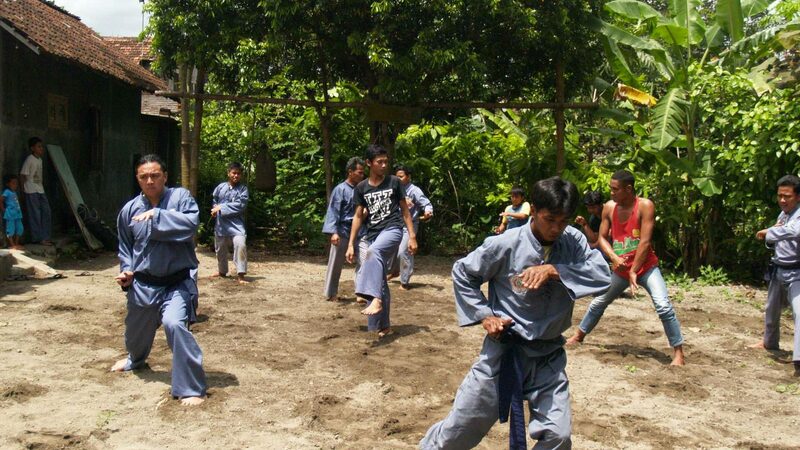 The uniform of the Badai consist of a grey suit and a navy-blue belt. The colors symbolizes mourning and express a sense of sadness and compassion for the opponent.